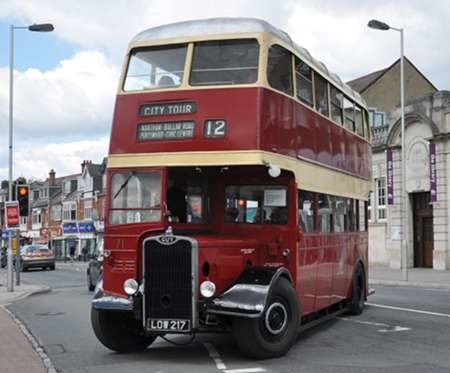 On the 12th September 2015, a heritage weekend in Blackburn featured four classic buses operating free tours of the town two of them are seen here. 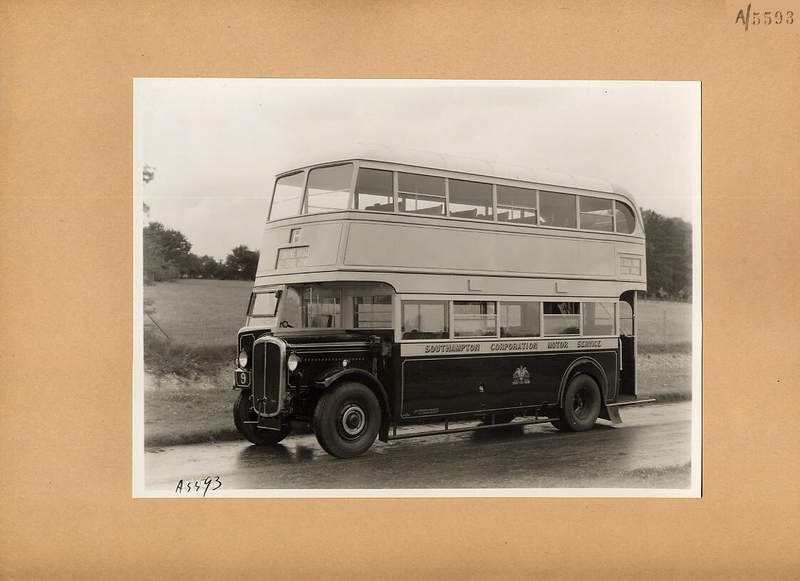 Blackburn Corporation 133 (CBV 433) is a 1948 Guy Arab III with Crossley H30/26R body, generally to the Manchester Corporation Style but with unusual opening windows. 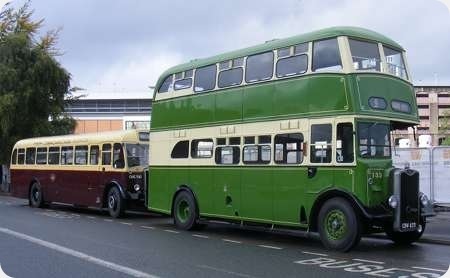 The livery is enhanced by the lining out. Seen behind is Burnley, Colne and Nelson JTC 41 (CHG 541) a Leyland "Tiger" PS2/14 built as late as 1954. The East Lancs body was originally rear entrance but was rebuilt in 1958 with a forward entrance to permit one-man-operation. Both of these buses are owned by Paul and Rachel Fielding, although the Tiger is operated as part of the Cumbria Classic Coaches fleet. 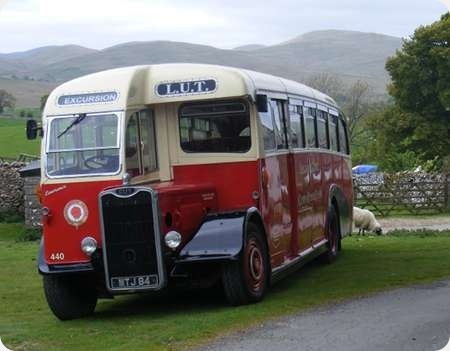 Burnley, Colne & Nelson had the last conventional half-cab saloons built for the UK home market (47 – 49, DHG 47 – 49) in 1955, after which only a few special vehicles were built – a Leyland PD2 for West Mon and eight AEC Regent Vs for South Wales Transport. 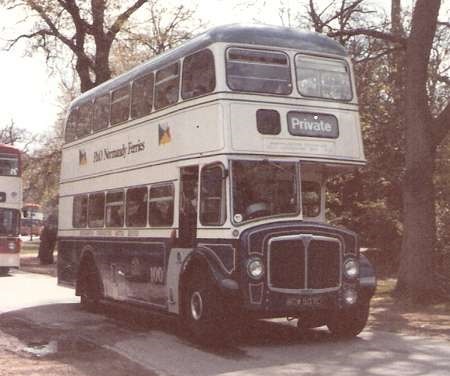 There were also two Regents built as non-PSVs for use in the Leeds area. 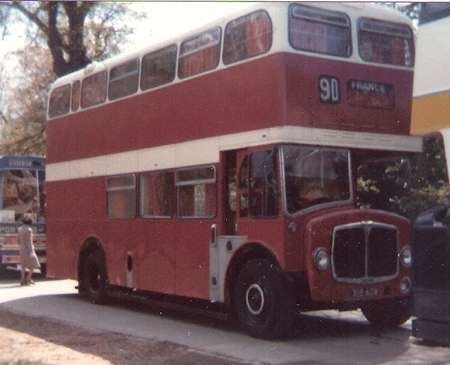 The combination of the Manchester style Crossley body and the Guy Arab ‘snout’, needed to accommodate the length of the Gardner 6LW engine seemed very ill at ease on these Blackburn buses. 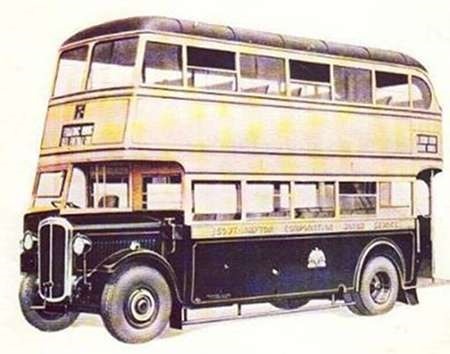 Compared to other 1948/9 offerings such as an all Leyland PD2 or a Weymann bodied AEC Regent III these were very ugly and old fashioned looking vehicles. They must have been mechanically robust though as they had long service lives. 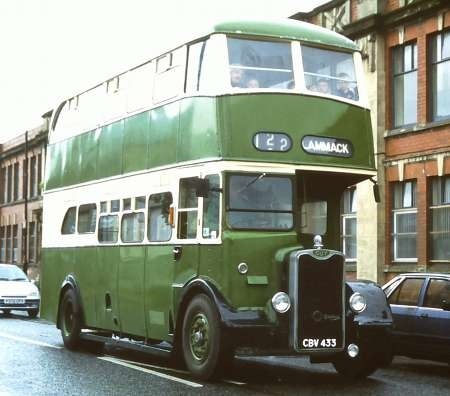 CBV 433 has had a repaint since I caught her in Fleetwood, during a soggy Tram Sunday in 2001!